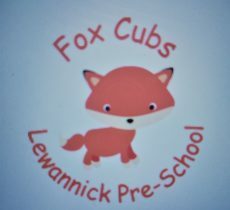 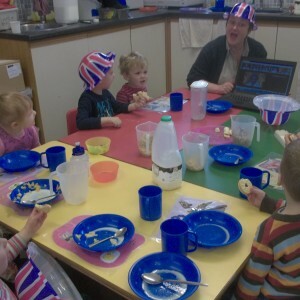 We were very lucky to have had a visit from Shelley and Belinda from the Launceston Tesco Store yesterday. 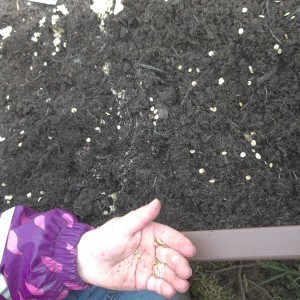 They brought with them some bags of compost and lots of vegetable seeds so that we can grow our own vegetables. 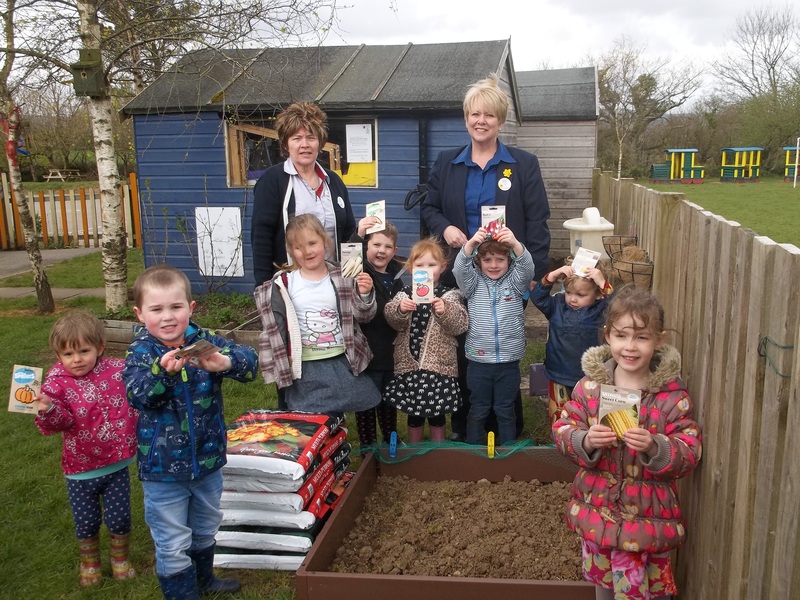 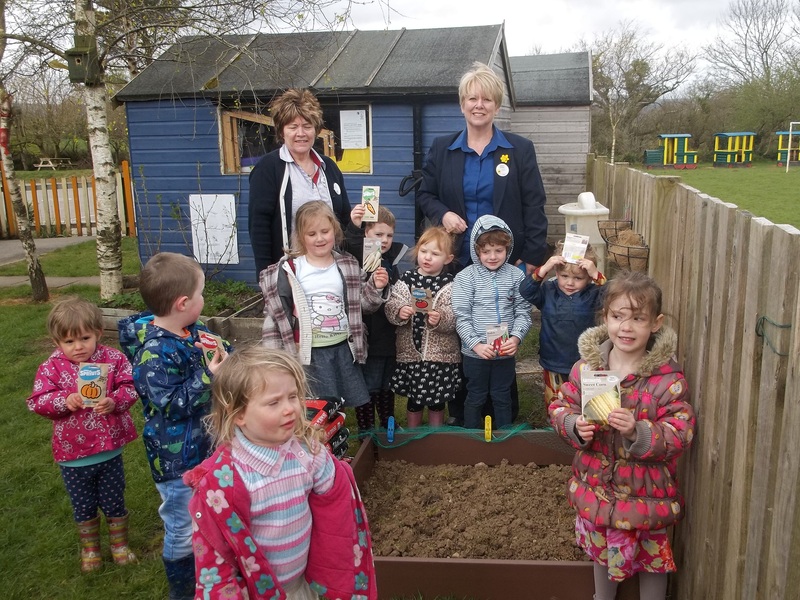 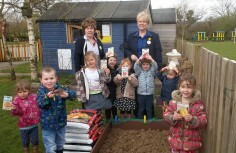 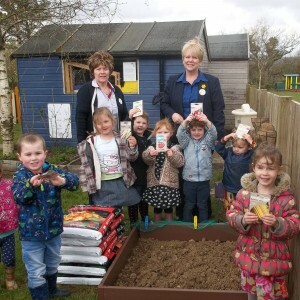 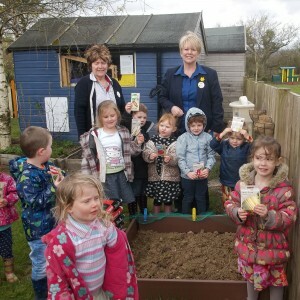 Here we are with our compost and seeds, ready to get planting! 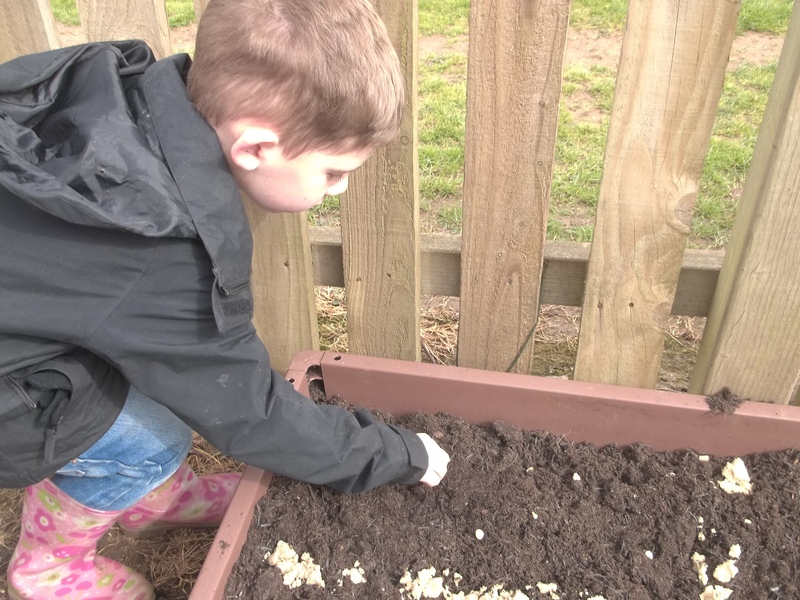 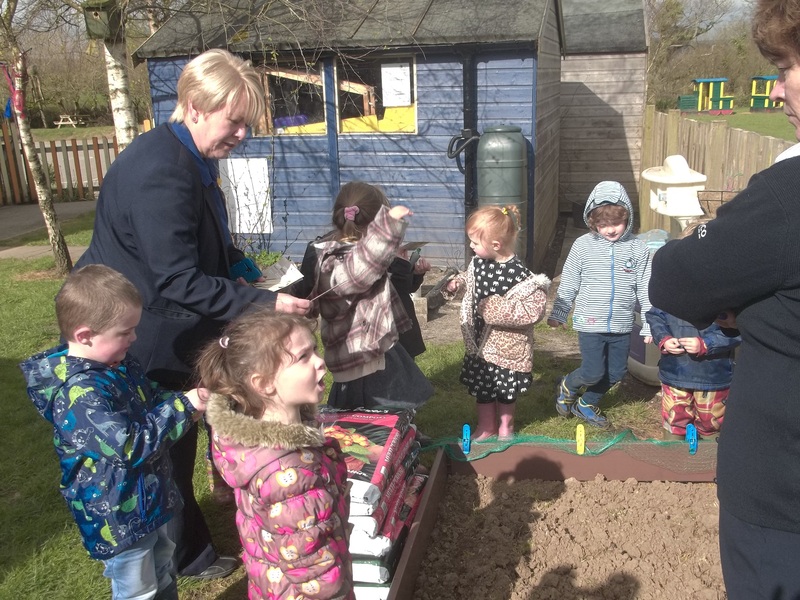 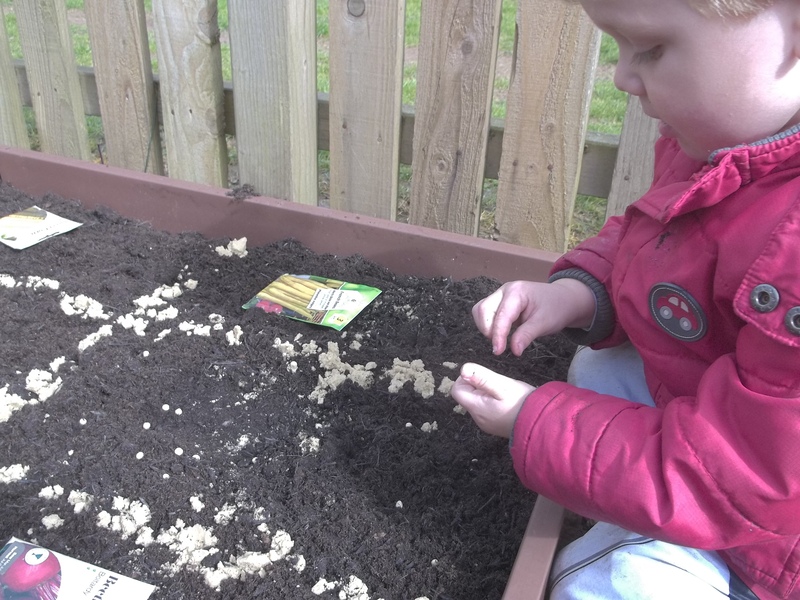 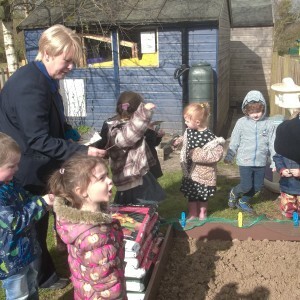 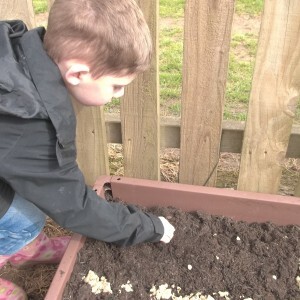 We have now put the compost into our vegetable patch and started to plant some seeds. 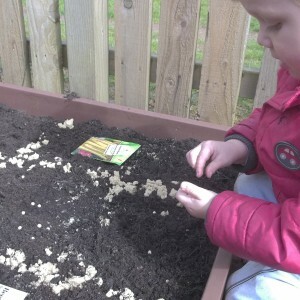 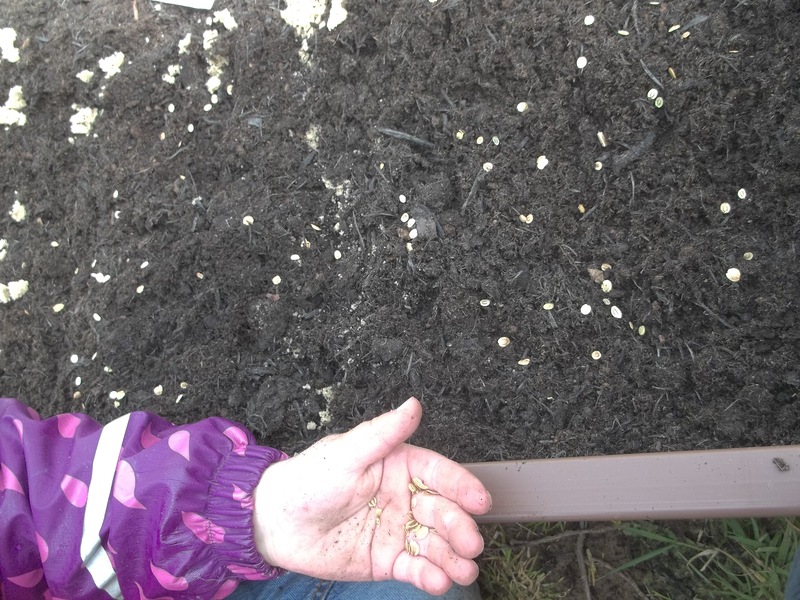 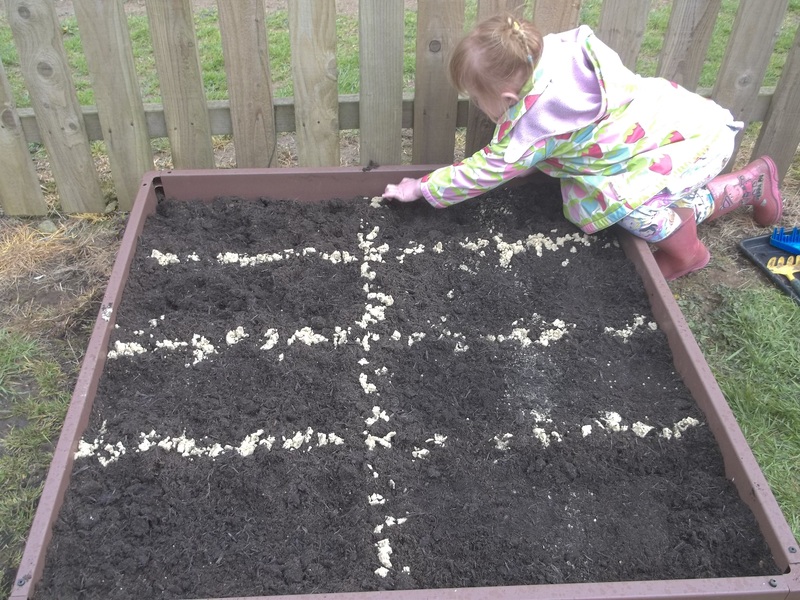 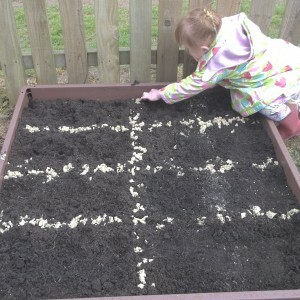 We separated the vegetable patch into sections so that we could plant different seeds. 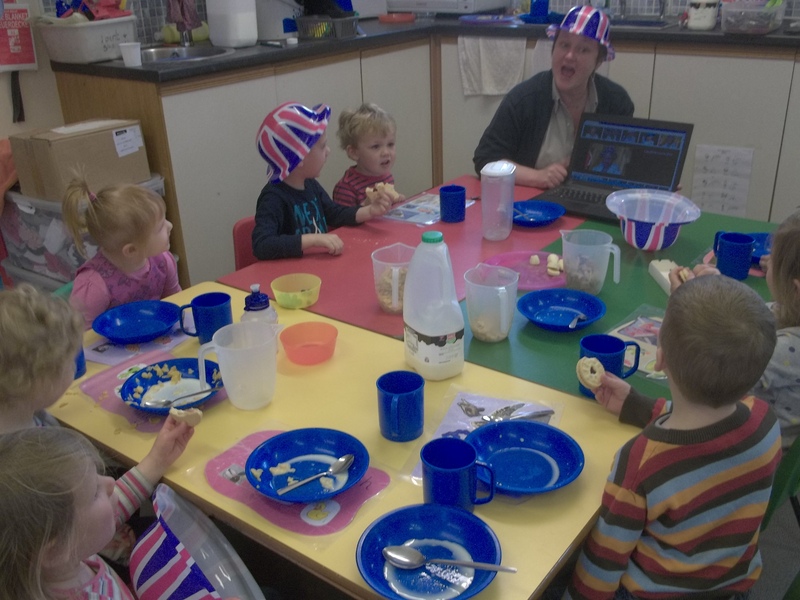 We celebrated Queen Elizabeth’s 90th birthday today by having a little tea party at snack time. 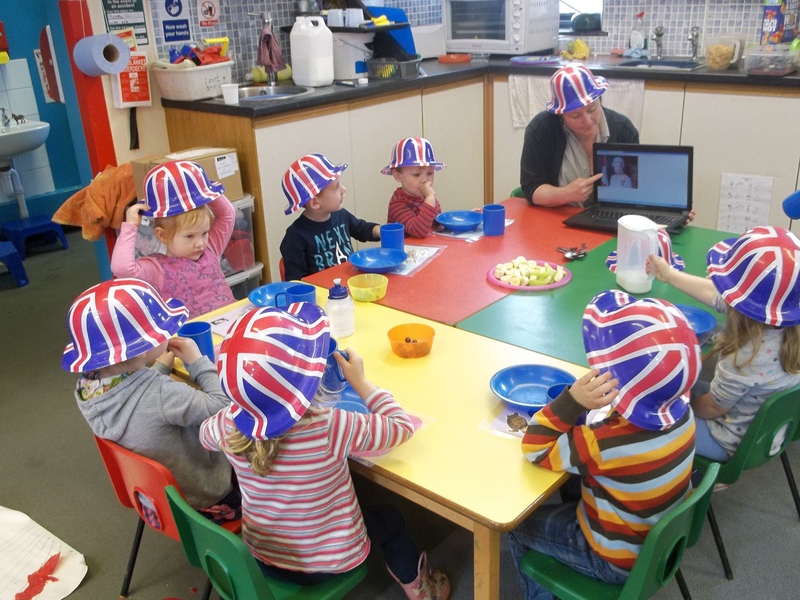 We looked at some photos of the Queen on our laptop. 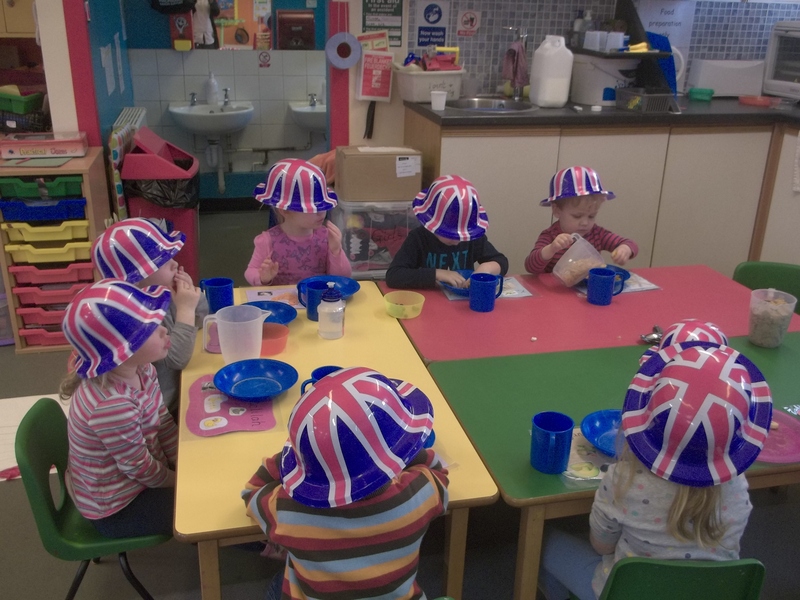 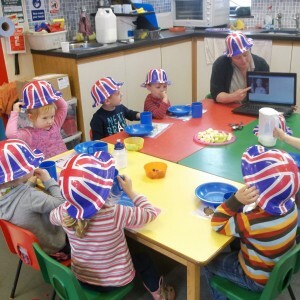 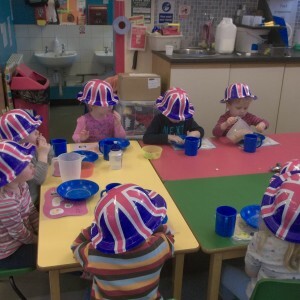 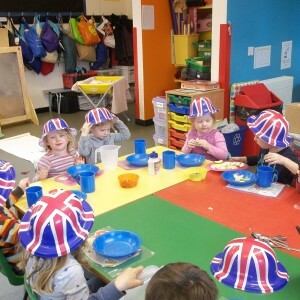 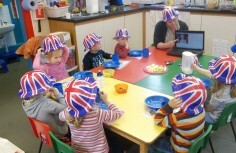 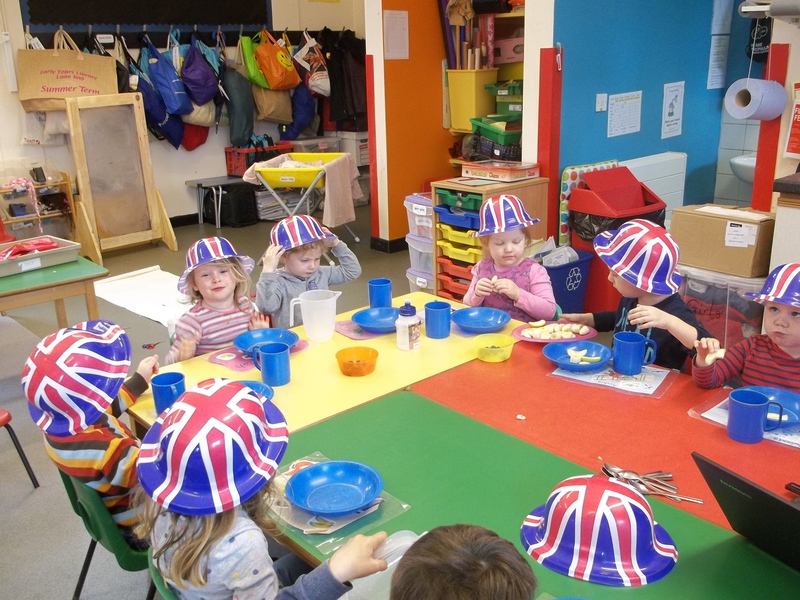 We sang “Happy Birthday, Queen Elizabeth” and wore our Union Flag hats.